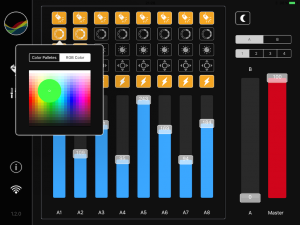 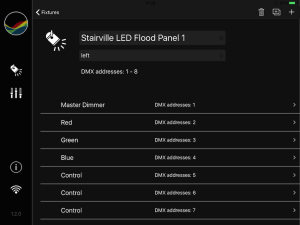 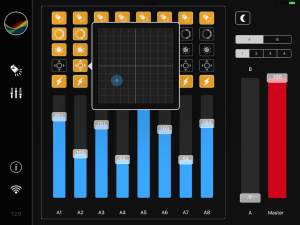 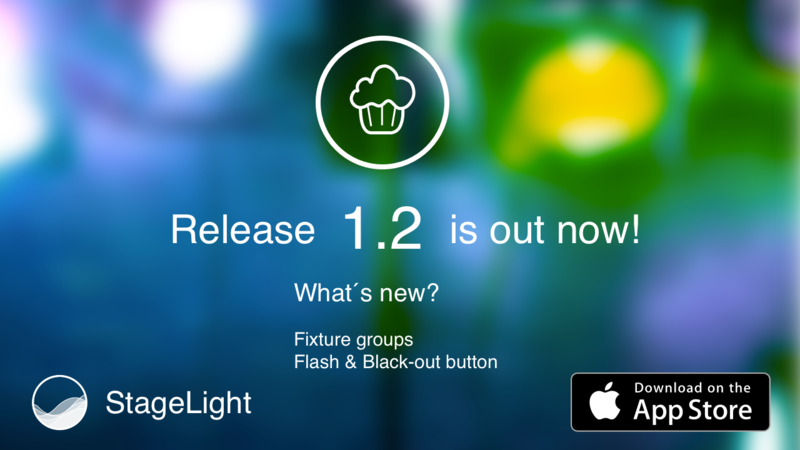 StageLight is a DMX/Art-Net lighting app for the iPad. 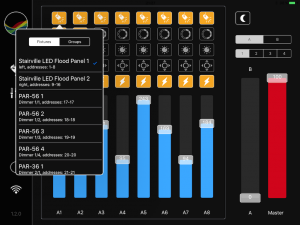 The software combines the classic hardware lighting console feeling with modern and intuitive user interaction design. 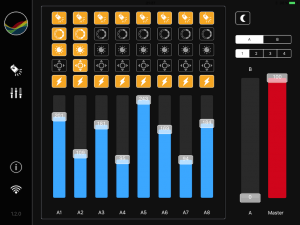 The user interface is characterized by an intelligent use of available space in combination with huge level of flexibility. 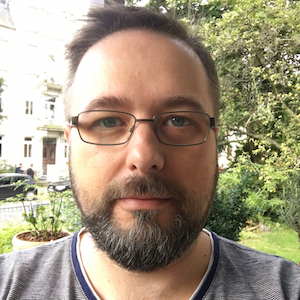 Nächster ArtikelPlease help me to create a great App!